We set out looking for a New York style Bagel here in Portland but did not find one that fit our memory of the crisp shell and warm chewy inside. 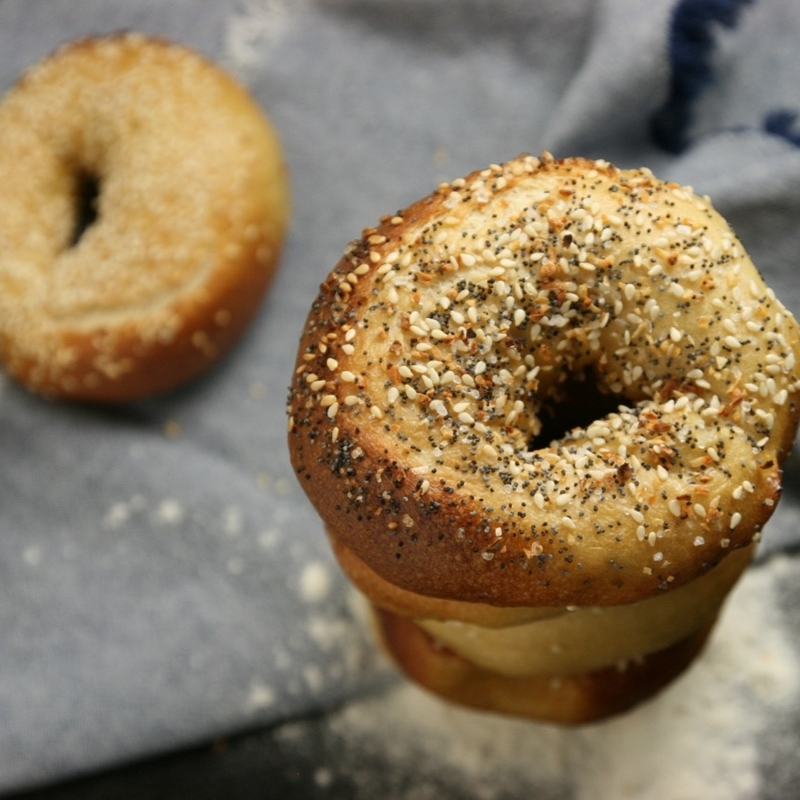 So we have been working for the past few years to recreate the bagel we remember so fondly. 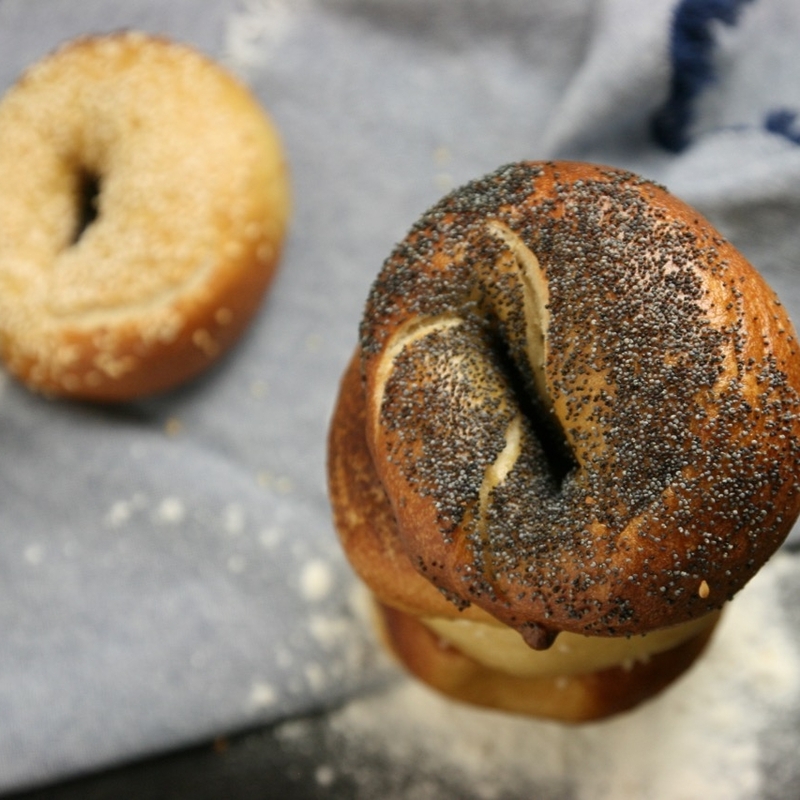 Call us purists but we are keeping to the Classic flavors, enabling us to obsess the details of baking the perfect bagel. 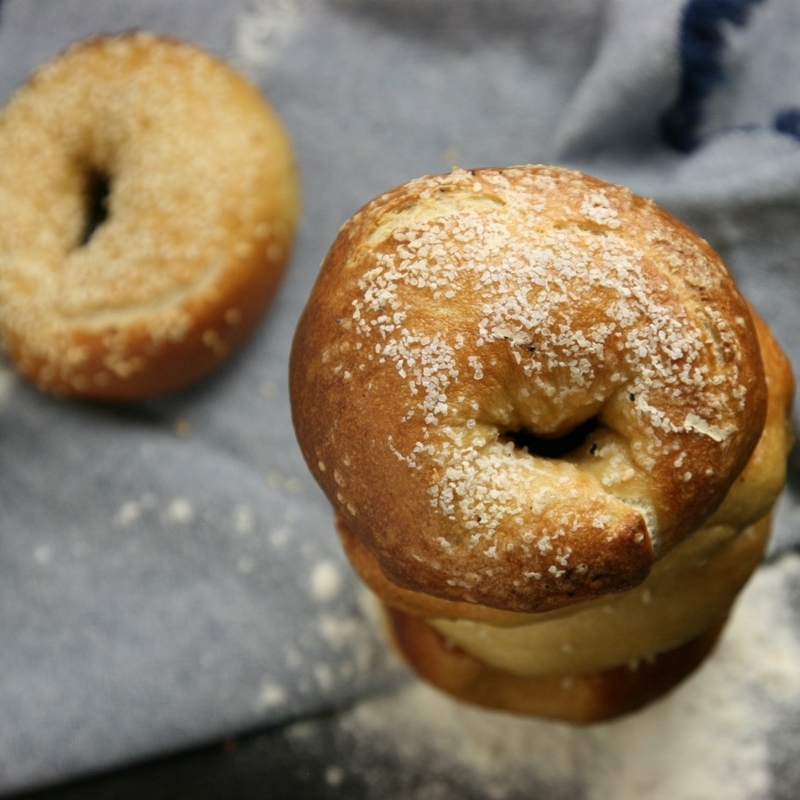 Plus Scott does not believe that "Jalepeno" or "Blueberries" should be in the same sentence as "Bagel".